The Adjustable Shoulder Strap Clip Set carries IP phone or other devices in zCover Silicone Case or Holster Carrying Case, keeping them accessible and secure. It’s a great alternative for those who cannot use a Belt Clip such as health care professionals. It features a comfortable padded shoulder pad and a quick-release buckle for easy removal. 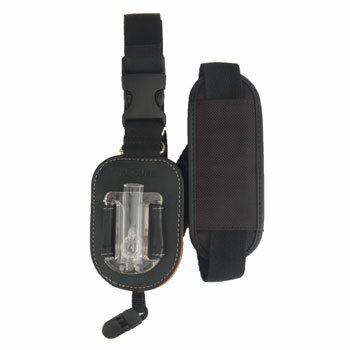 The Shoulder Strap Clip allows the phone or other devices to rotate 360 degrees for wearing horizontally or vertically. It is easy to remove the phone or other devices from or attach them to the Shoulder Strap Clip with the one-press release design. The Shoulder Strap has a security clip that attaches to clothing and prevents the phone from swinging around or banging into objects. 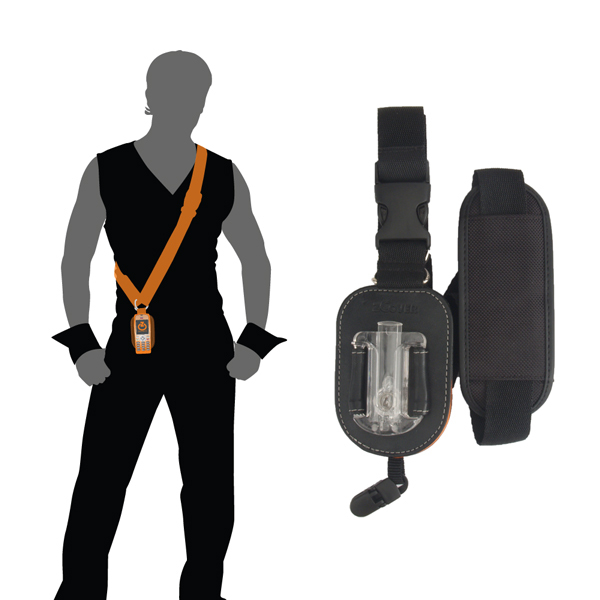 The Shoulder Strap is compatible with zCover's interchangeable accessories, including the Universal Outdoor Armband, Belt Clip, Shirt Clip, Window Clip and Holster Carry Case.